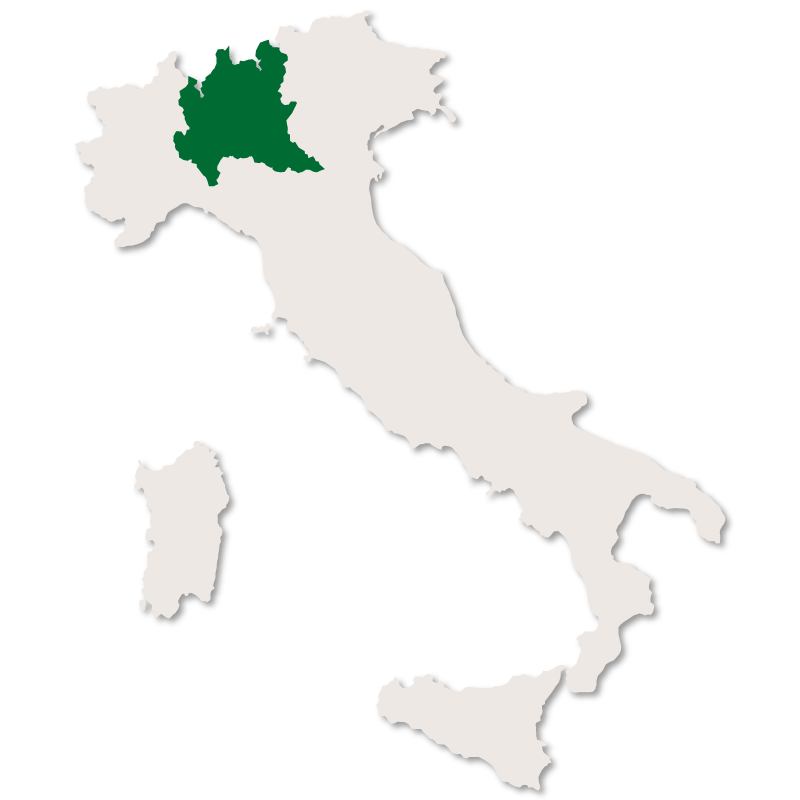 Lombardy is the most populated and wealthiest region in Italy. 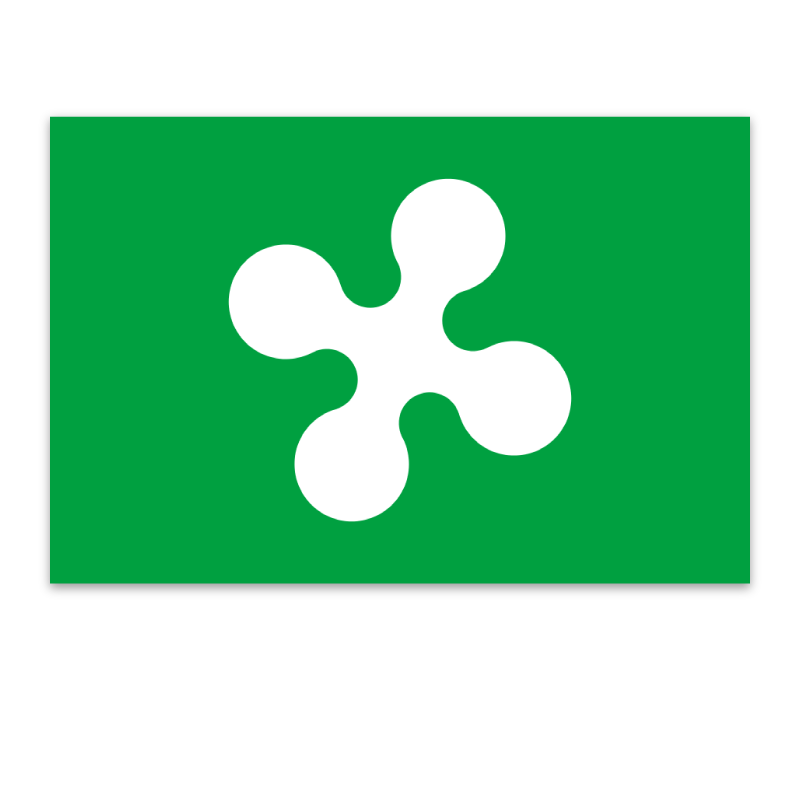 It is situated in the north of the country, bordered by Switzerland and by the Italian regions of Emilia-Romagna, Trentino-Alto Adige, Veneto and Piedmont. 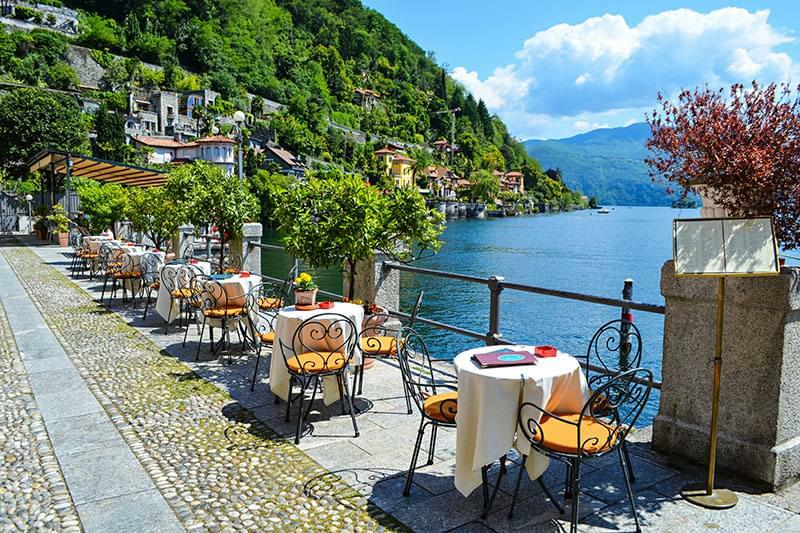 The capital of Lombardy is the city of Milan, which is the second most popular tourist destination in Italy. There are many great sites in Milan including: the Duomo, Sforza Castle, La Scala opera house, Galleria Vittorio Emanuele II and the San Siro stadium. Milan is also famous as the home of 'The Last Supper' by Leonardo da Vinci. 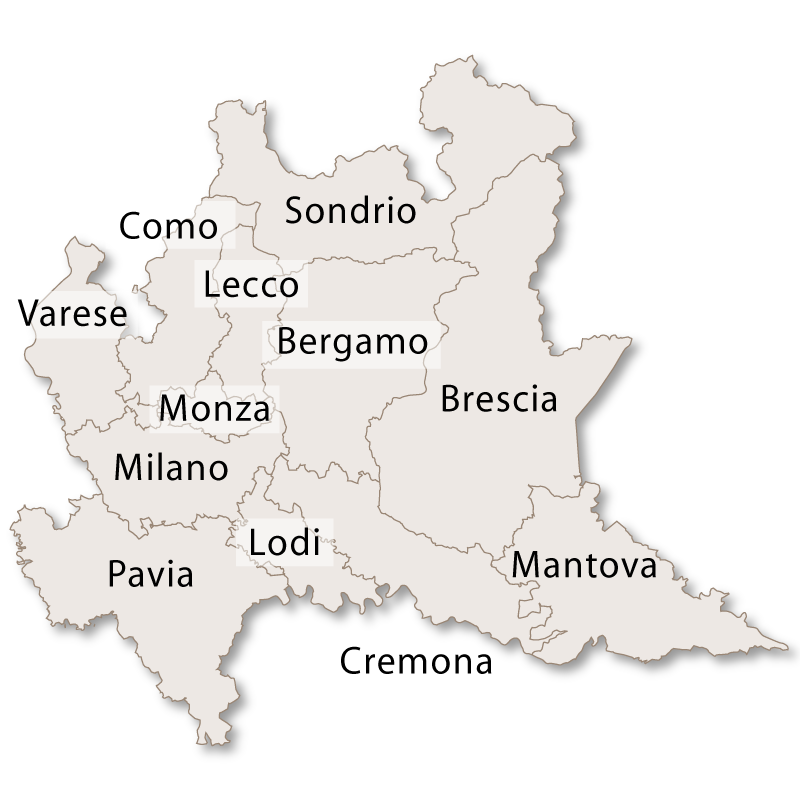 The provinces of Lombardy are Bergamo, Brescia, Como, Cremona, Lecco, Lodi, Mantova, Milano, Pavia, Sondrio and Varese. It has a total area of 23,861 square kilometres and a population of 9.4 million. 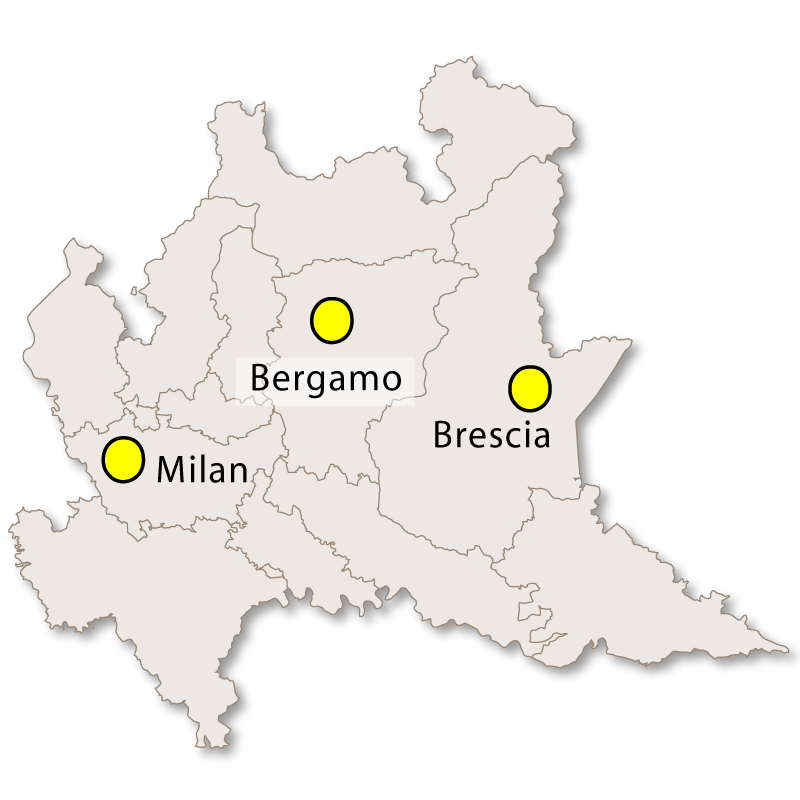 Lombardy is divided into three distict zones: mountains, hills and plains. Piz Zupo, in the Bernina Range of the Alps, is the highest peak of Lombardy at 3,996 metres. Below the Alpine mountain ranges lie the Alpine foothills. 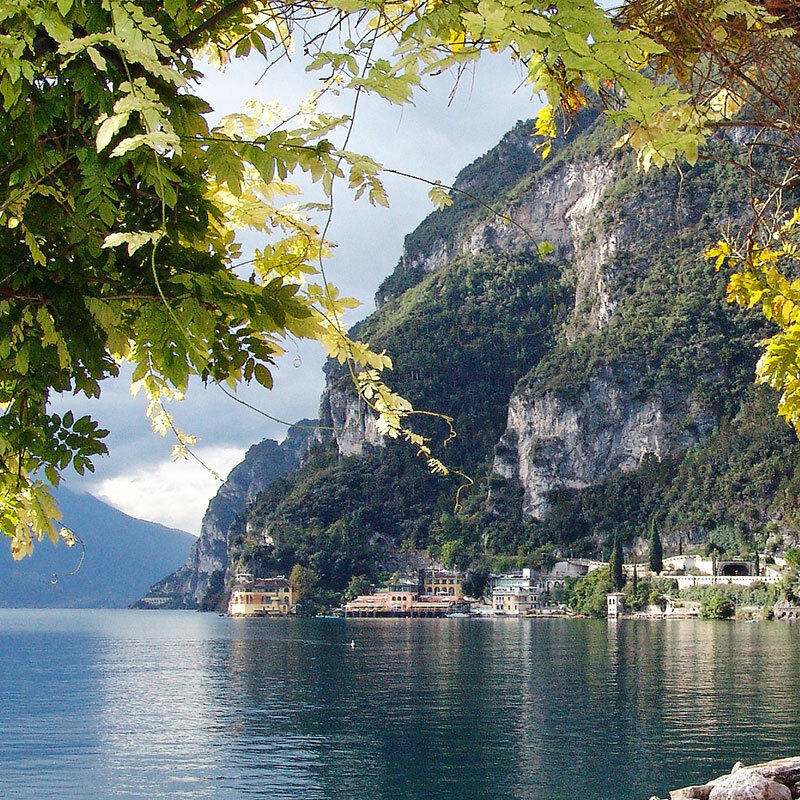 The famous Italian lakes lie in this zone. 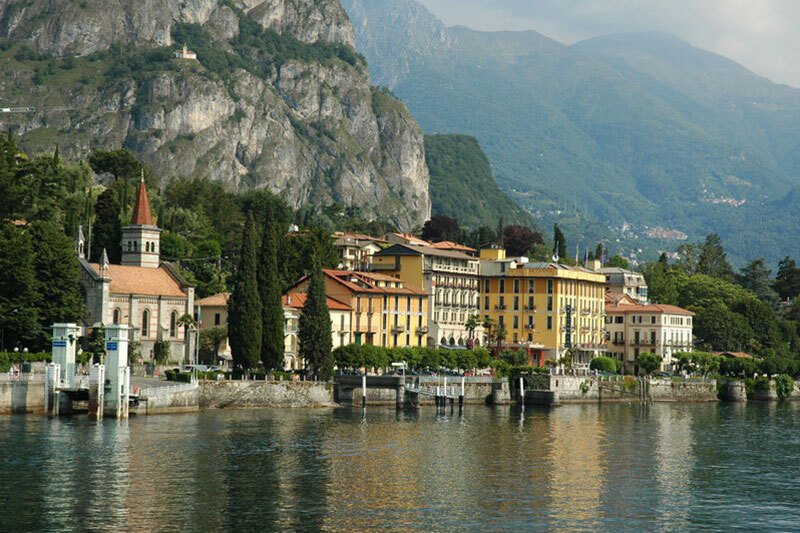 From west to east these are Lake Maggiore, Lake Lugano, Lake Como, Lake Iseo, Lake Idro, and Lake Garda, the largest lake in Italy.